ARMLS Listing courtesy of: Ayers Thomas, Inc. 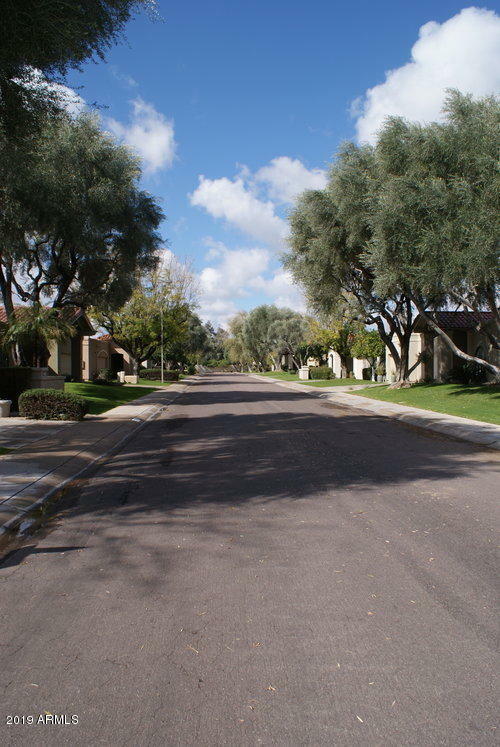 Located just east of Paradise Valley, Briarwood is a booming subdivision in Scottsdale, Arizona, and many homebuyers are realizing that this family-friendly neighborhood is a fantastic place to live. There are great real estate options available in Briarwood, but the more important area of focus for homebuyers isn't always necessarily the type of real estate itself, but rather the location. For the Briarwood subdivision in particular, you will find that the schools, entertainment options and central location all work well for the family lifestyle, or even for bachelors and bachelorettes looking to live a city life by night while spending relaxing days in a quiet subdivision. Among the many schools located in and around the Briarwood area, higher learning is on full display. Briarwood College, known as the Lincoln College of New England, is an esteemed, accredited university dealing in a wide range of medical and criminal fields. Lincoln Tech Institute is another great institution offering an array of certification programs in everything from automotives to pharmaceuticals. Briarwood's elementary, middle and high schools are also held in high regard and are exemplary examples for the state. Mohave Middle School ranks an impressive 8 out of 10 at GreatSchools.org, and Chaparral High School, with esteemed Gayle Holland as its principal, and its Arts programs have been heralded as 'excellent' and 'outstanding,' in particular the school's drumline. The high school has even produced some very famous alum, including Kyle Williams of the San Francisco 49ers, Paul Konerko of the New York Mets, and author of the hugely popular Twilight book series, Stephenie Meyer. 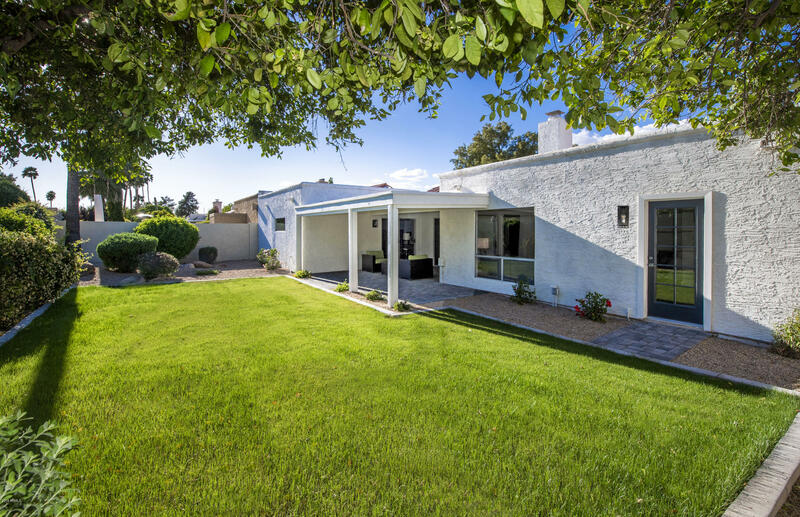 Shopping for Briarwood homes for sale in Scottsdale, AZ gives you access to a lot more than just great schools, to be sure. If you're a foodie, then you're in store for some great cuisine in this particular area. El Chorro, a fine-dining Mexican-fusion restaurant, ranks a 4.4 out of 5 at Open Table. They host a range of events, including weddings, and offer patio dining with a view that's unparalleled. Then you have the Roaring Fork, which the New York Times named the 'Best of Phoenix' winner, prized for their bold, smoky flavors on a wood-fired grill. And this is just the tip of the iceberg. 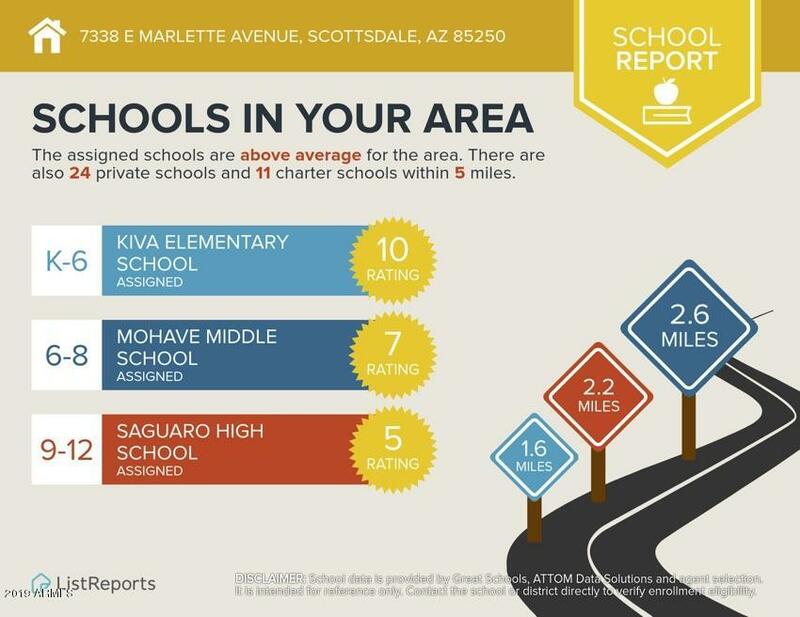 For great schools, fine dining, arts and entertainment, and peaceful, family-friendly living, the Briarwood subdivision in Scottsdale, Arizona offers a little bit of something for everyone. Whether you're in the market for a home for one or for a family of five, Briarwood is a fantastic place to put the welcome mat out.